This book is about a girl called Kim. She has a cat called Kit who has three kittens. 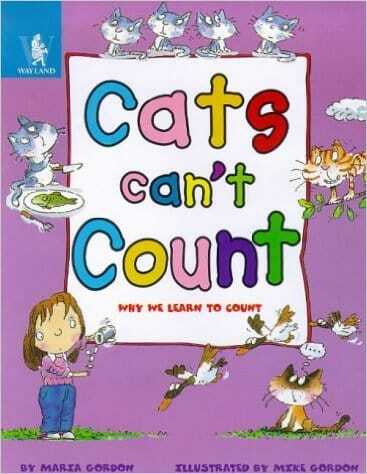 Kim can count but Kit is not so lucky. 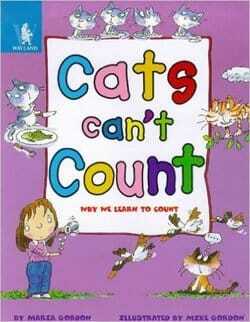 Find out how simple counting skills help Kim through her adventures.